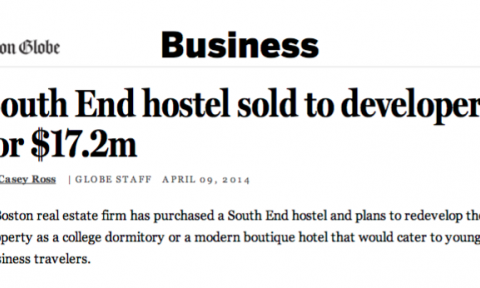 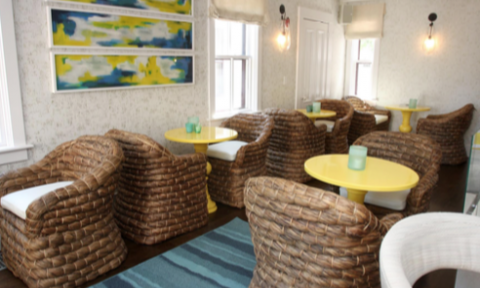 A Boston real estate firm has purchased a South End hostel and plans to redevelop the property as a college dormitory or a modern boutique hotel that would cater to young business travelers. 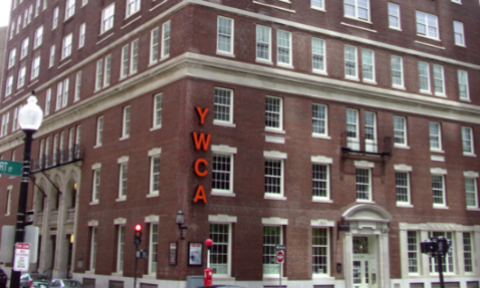 BOSTON—The Mount Vernon Co., among metropolitan Boston’s most active CRE investors and best known for creating a mixed-use oasis in Allston, has bought a hotel and multifamily building at 40 Berkeley St. in a revamped YWCA dormitory adjacent to the John Hancock Tower. 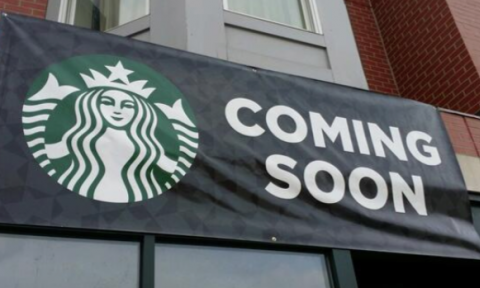 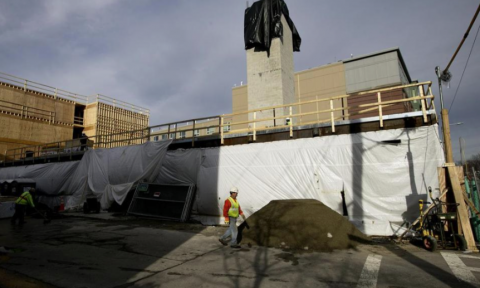 Starbucks plans to open its first shop in Allston next month. 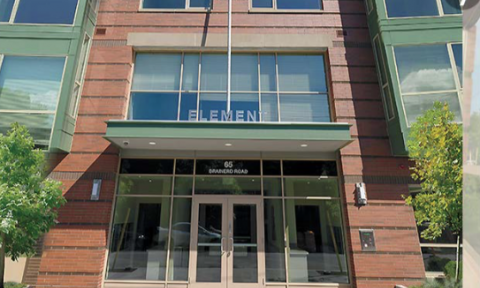 The coffee chain is scheduled to debut on May 1 in a 2,000 square-foot space at the corner of Commonwealth Avenue and Griggs Street, said Bruce Percelay, chair and founder of The Mount Vernon Company, which owns the property. 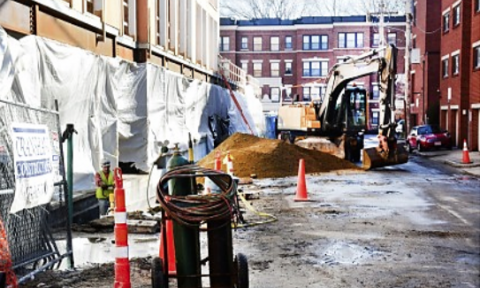 The grungy old industrial garages and warehouses that lined the two Allston blocks have vanished. 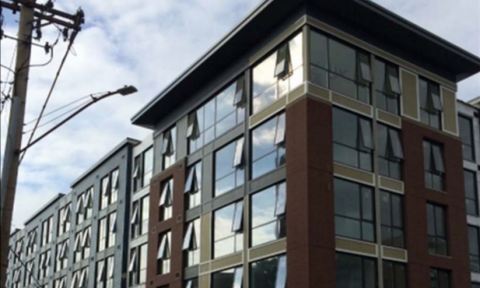 In their place: 200 new, luxury ecofriendly apartments — 100 more will open soon — with one-bedroom units going for up to $2,100 a month.